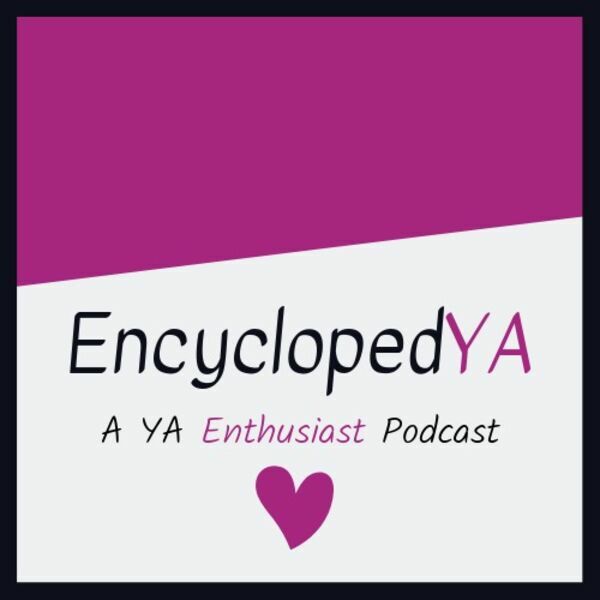 A YA enthusiast podcast about all the genres, tropes, and characters you love best. Hosted by Casey Alane Wilson (@caseyalane), in conversation with readers, scholars, and writers of YA literature. Have an episode request or other questions? Email encyclopedyapodcast@gmail.com or tweet at @encyclopedYA! All content © 2019 EncyclopedYA. Interested in podcasting? Learn how you can start a podcast with Buzzsprout. Podcast hosting by Buzzsprout.